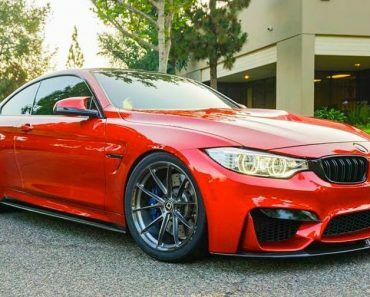 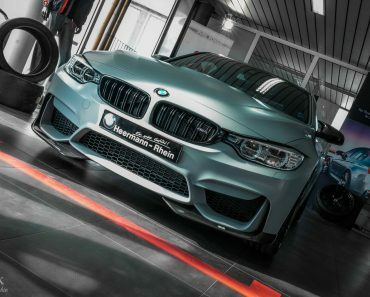 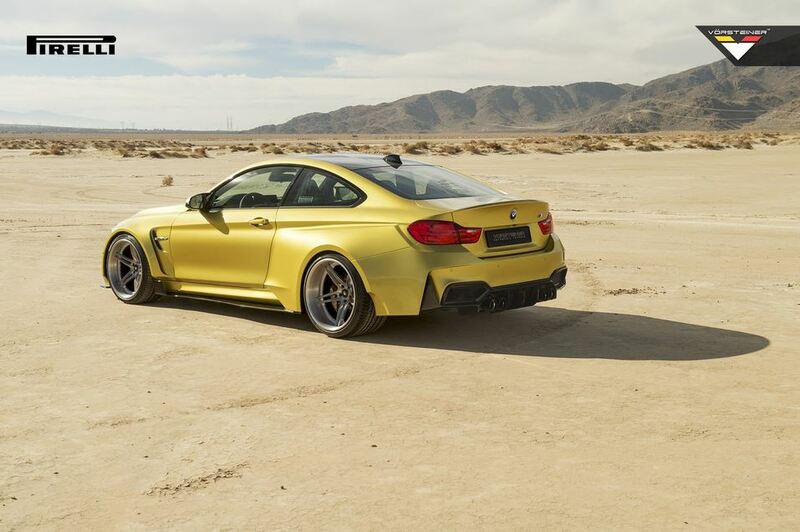 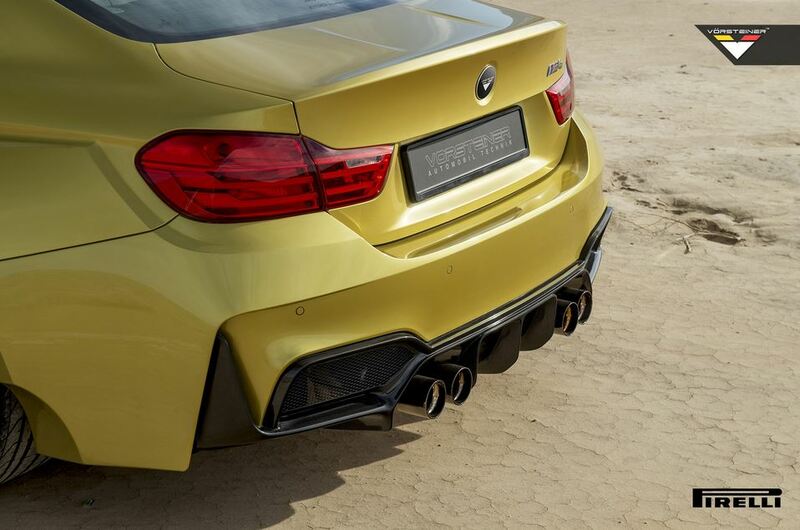 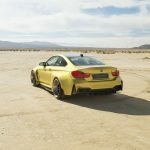 A while back, we were quite pleased to find out that Vorsteiner were preparing a wide body kit for the BMW M4. 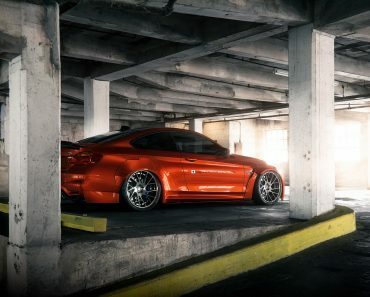 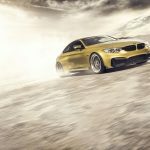 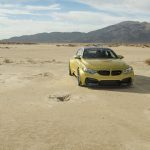 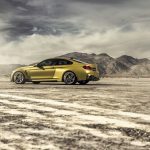 Called the GTRS4, the kit is now ready for discerning customers, and the aftermarket specialist released it with a ton of photos. 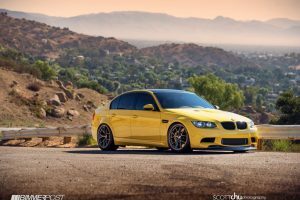 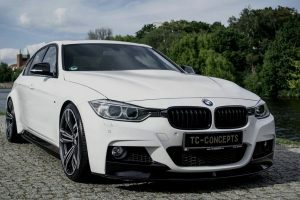 As pretty much every wide body kit out there, the main point of this project is to drastically alter the visual aspect of the car, and I’d say Vorsteiner managed to do that quite well. 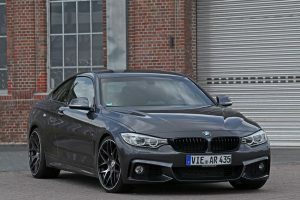 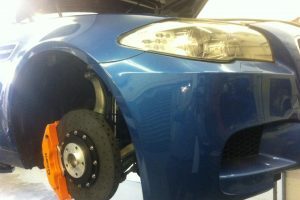 That being said, it is not easy to improve on the aspect of a car that is just awesome out the factory. 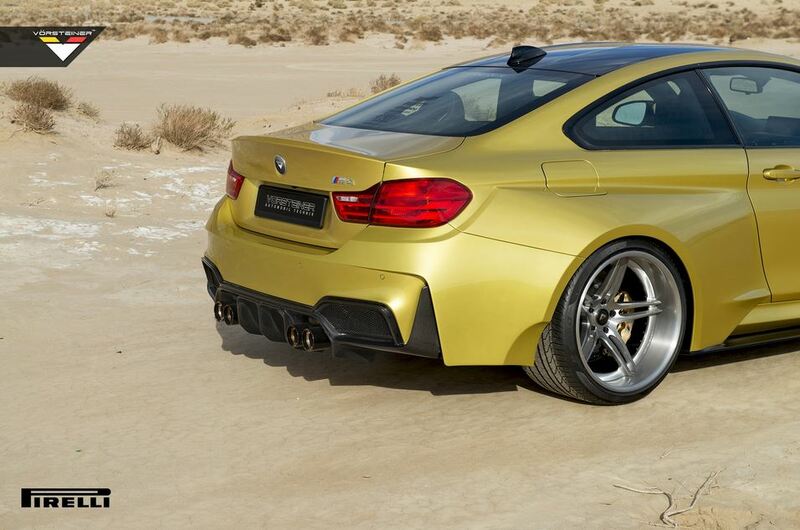 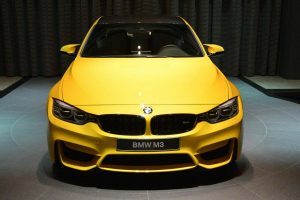 But just because the GTRS4 kit for the BMW M4 looks awesome, it doesn’t mean it doesn’t also have some functionality. 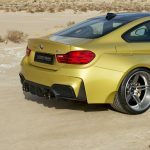 While this might be a bit hard to grasp, it seems that the bigger body parts actually help improve the drag coefficient of the car. 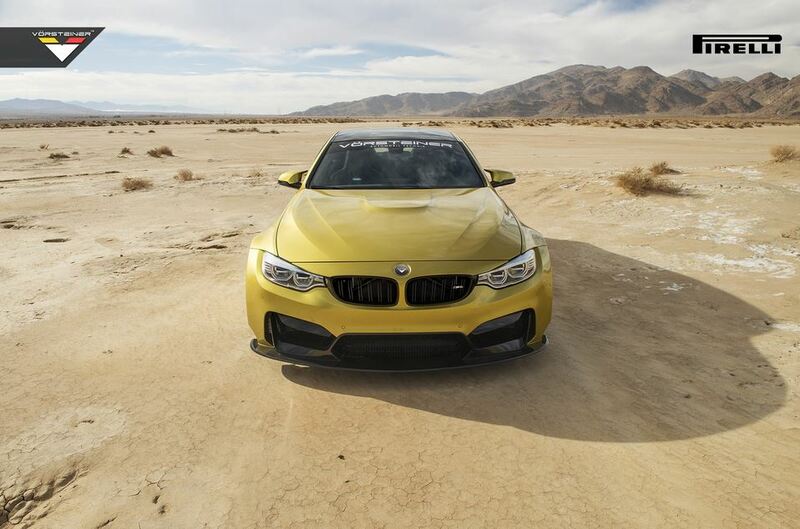 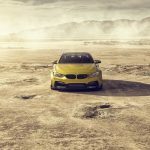 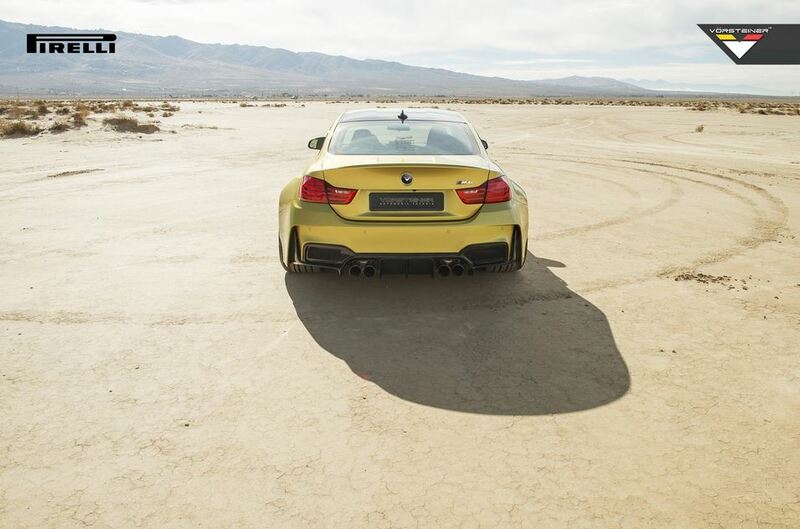 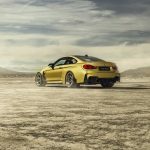 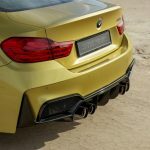 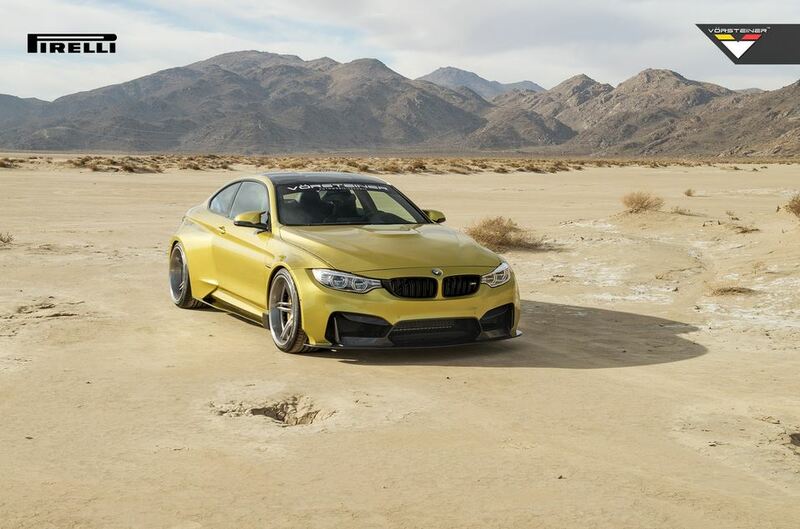 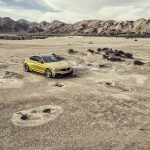 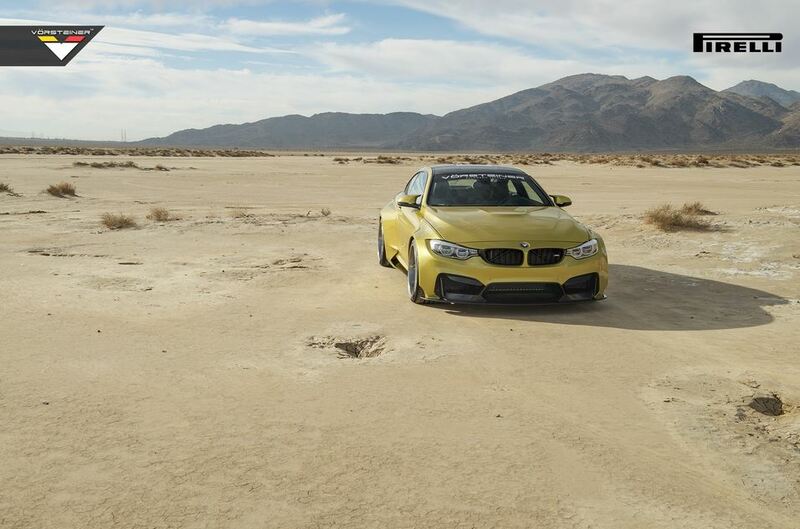 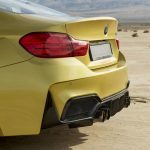 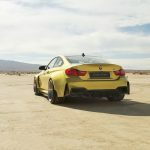 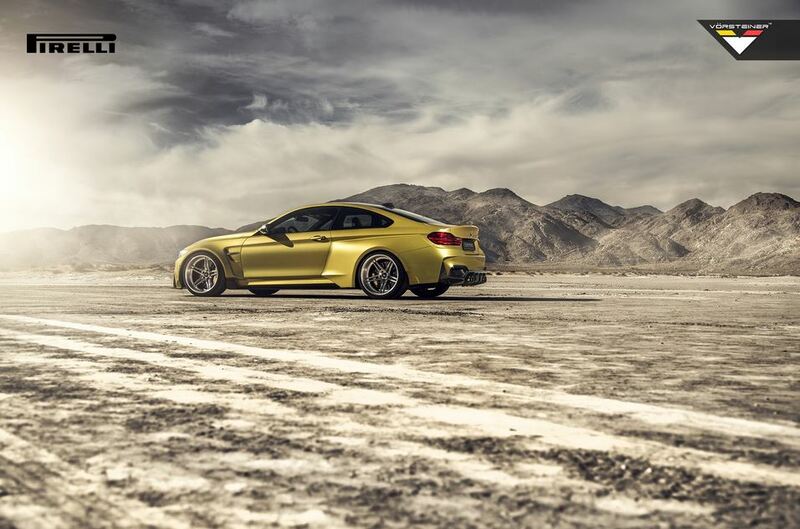 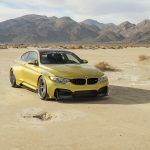 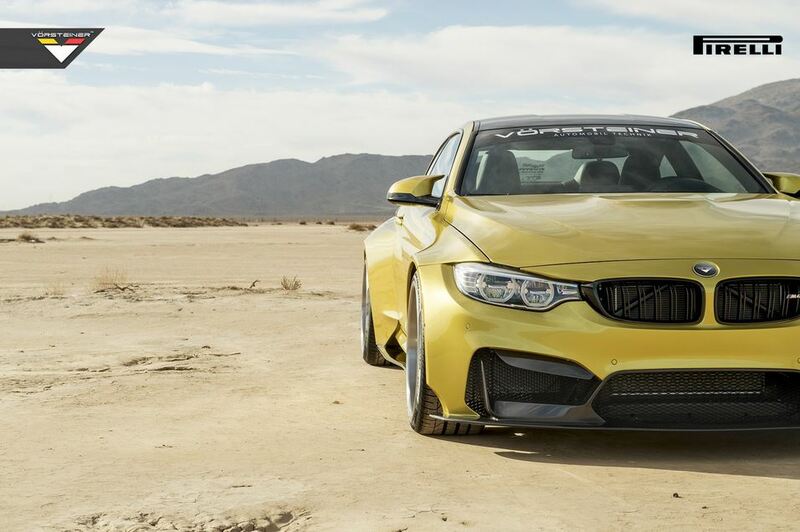 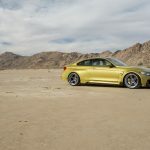 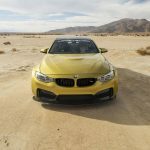 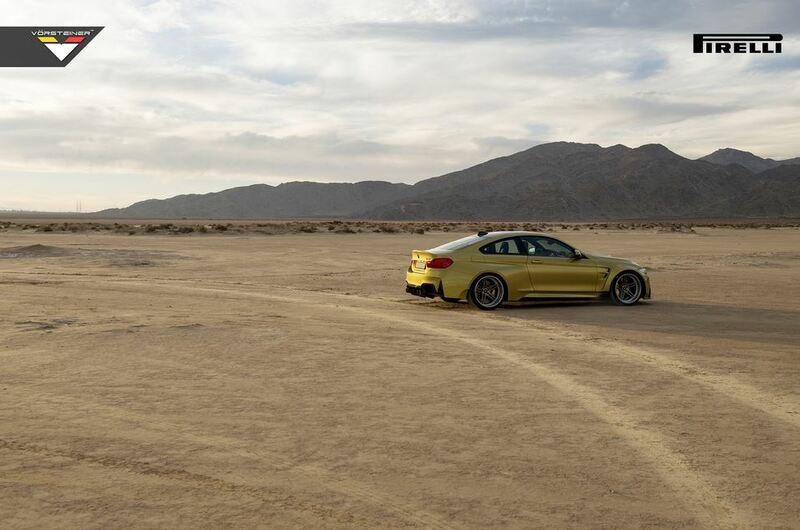 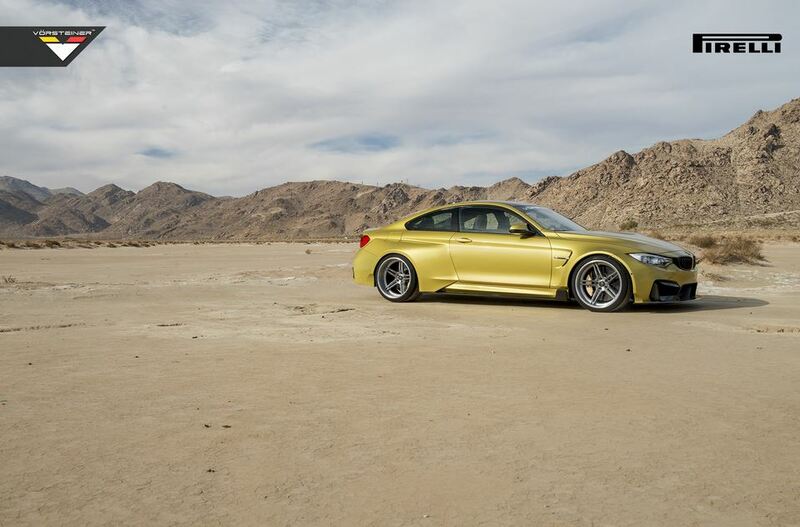 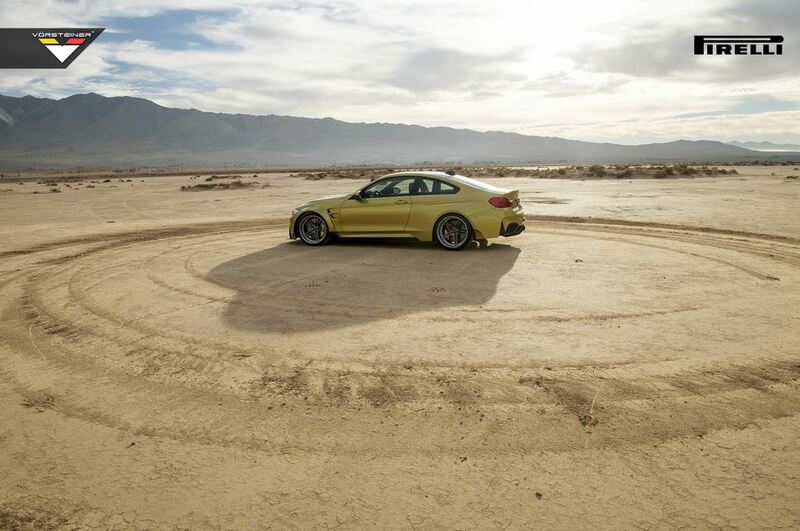 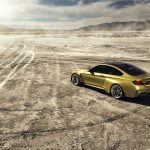 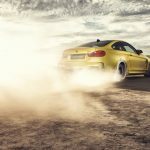 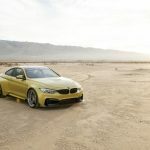 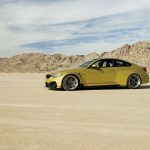 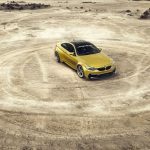 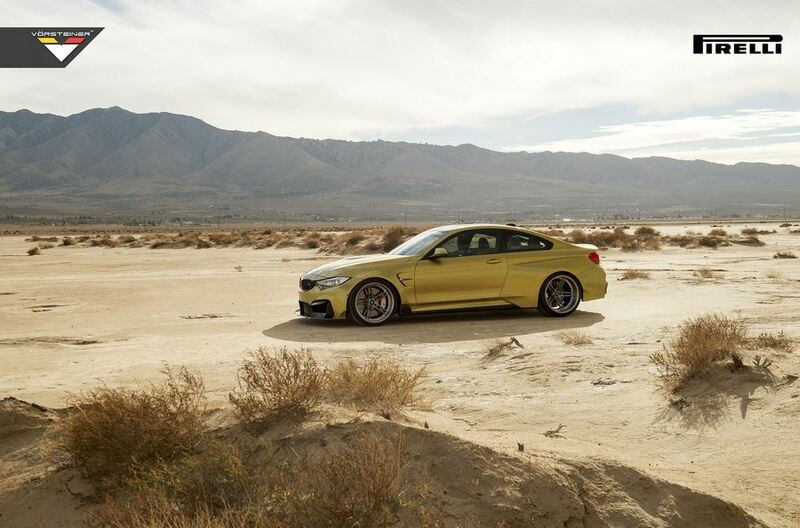 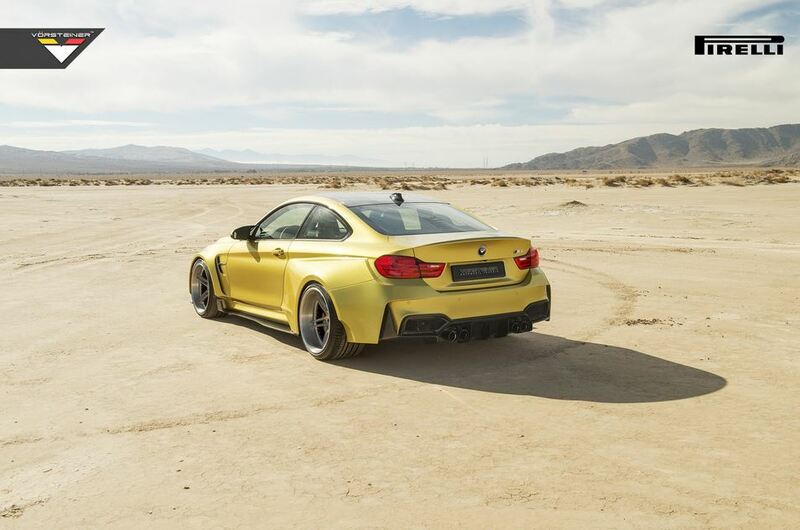 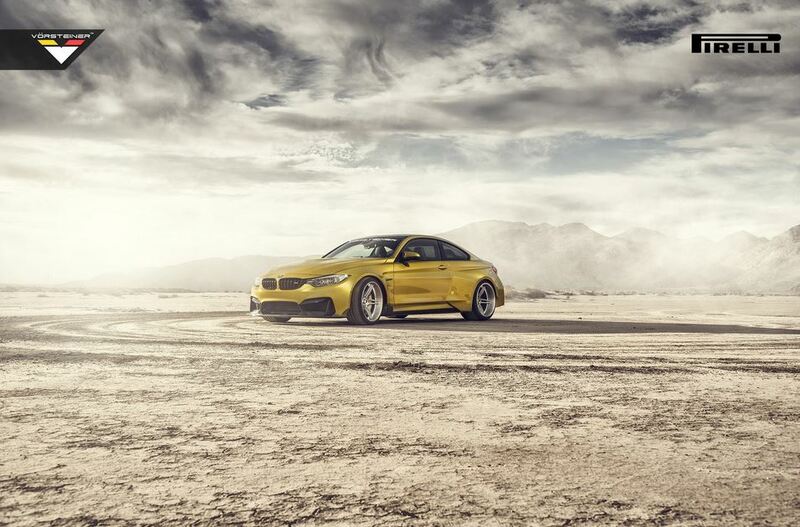 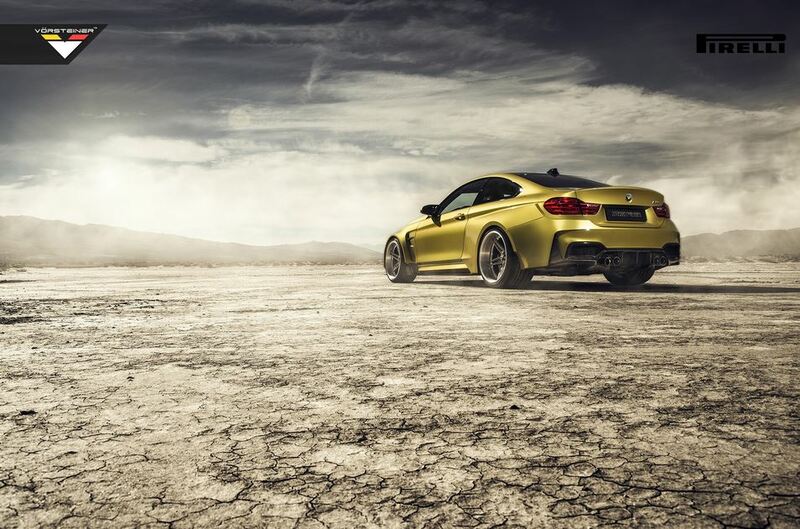 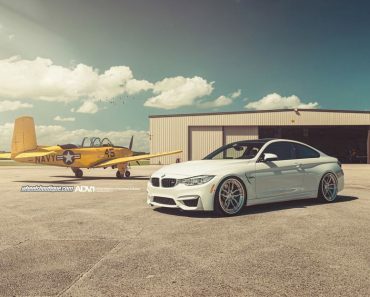 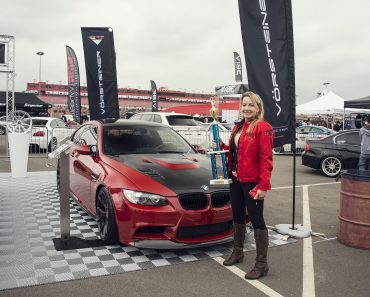 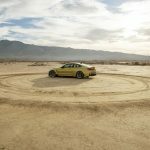 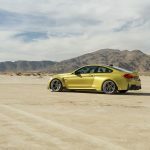 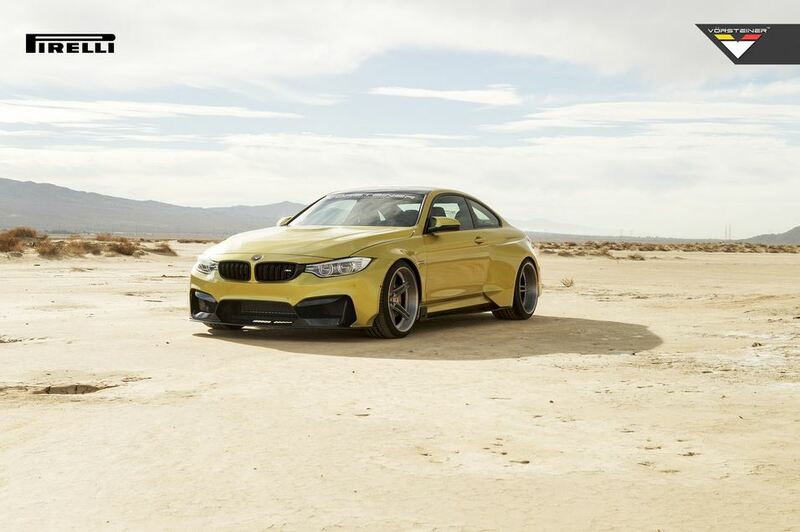 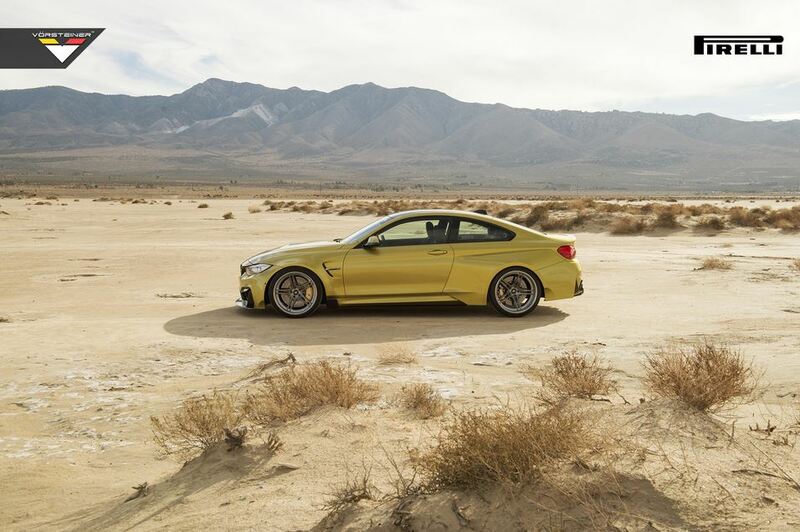 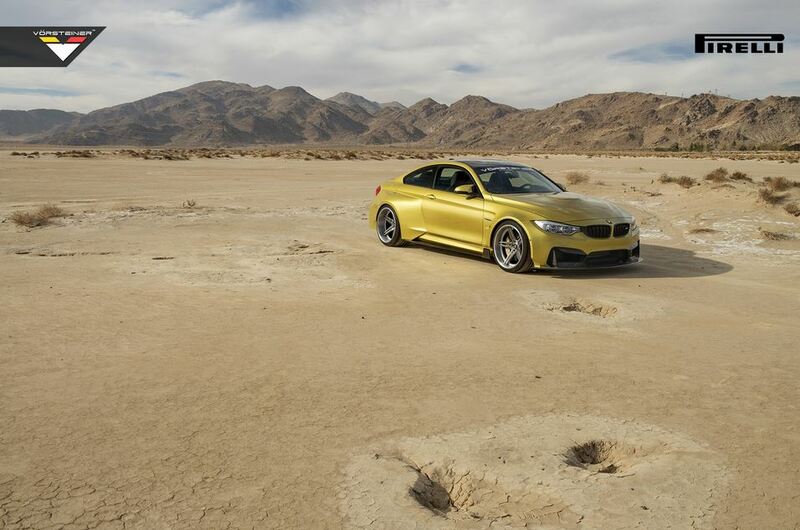 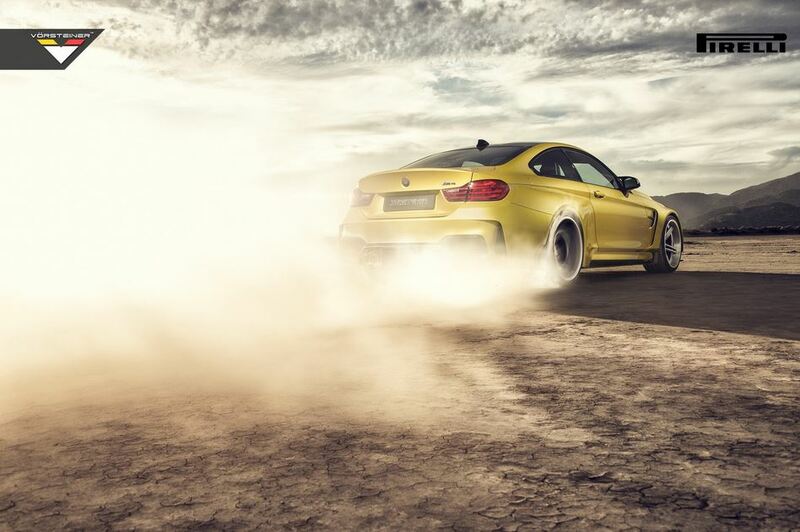 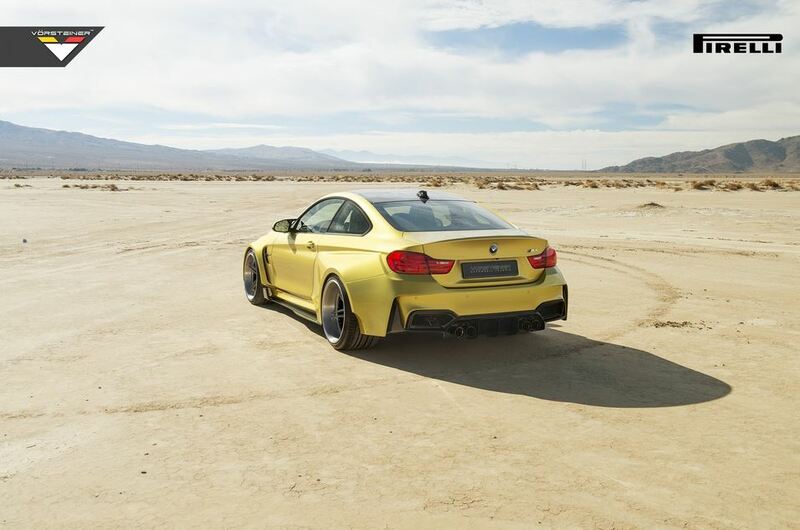 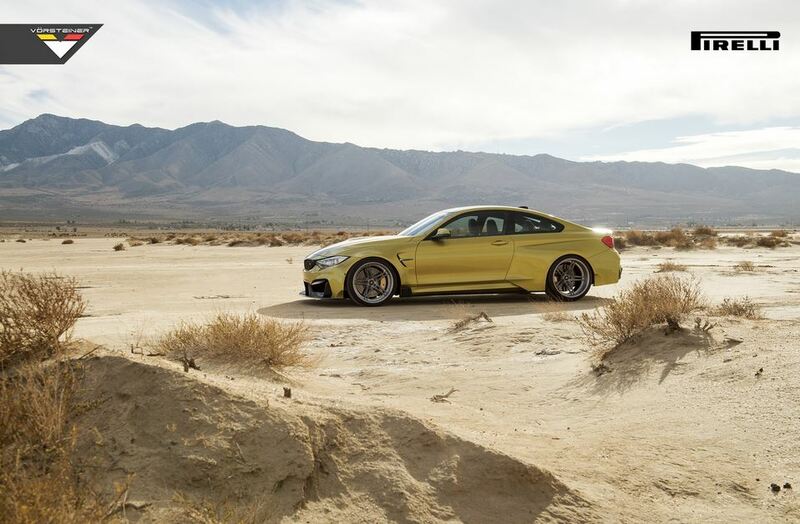 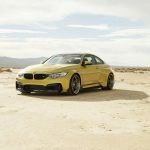 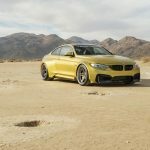 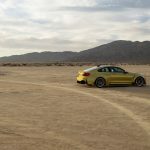 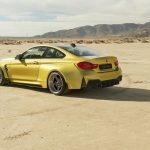 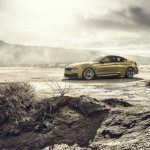 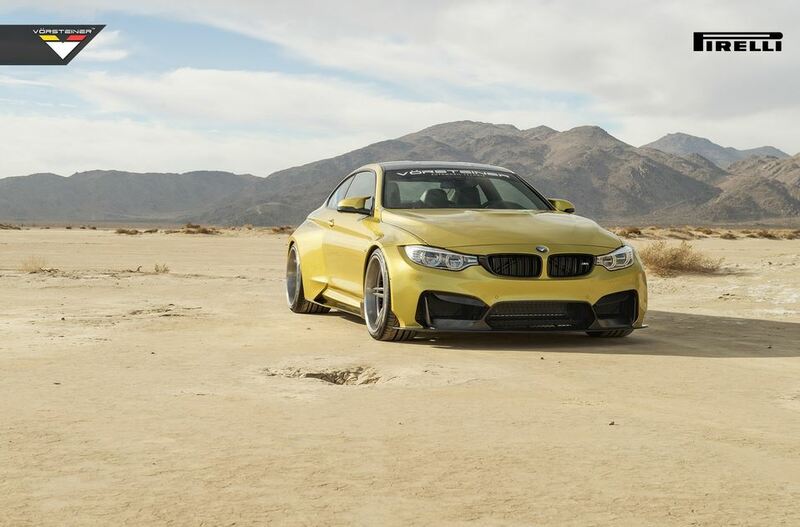 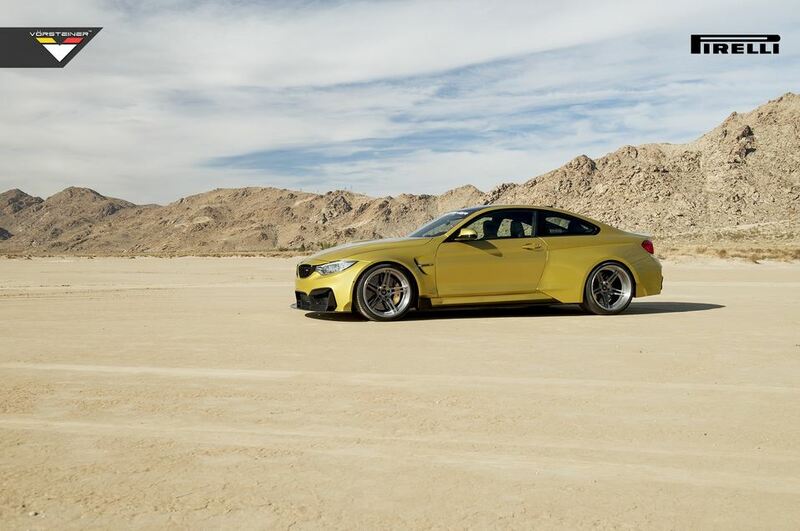 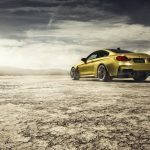 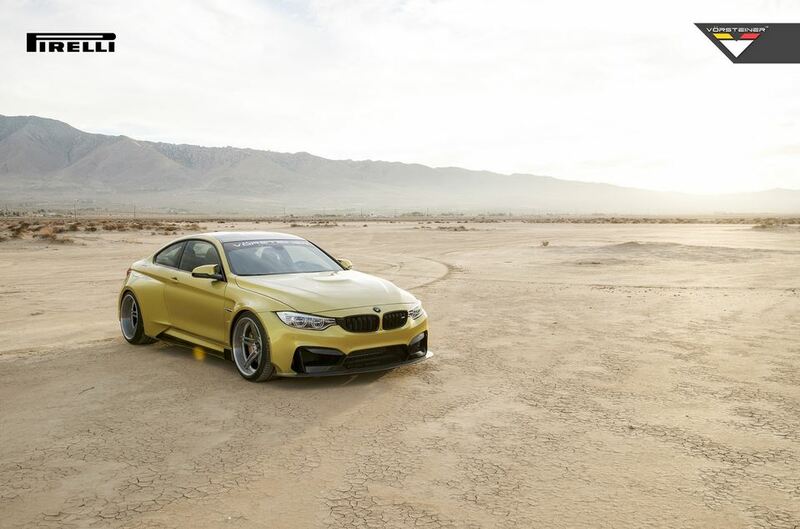 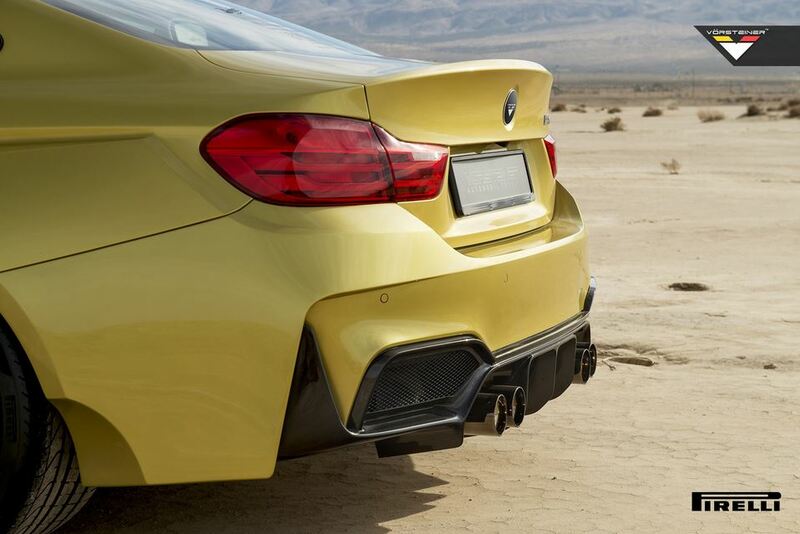 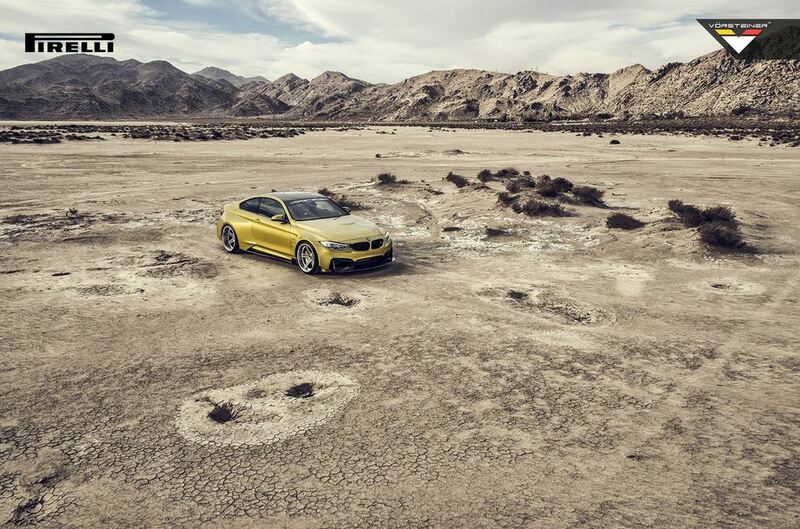 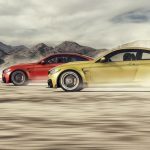 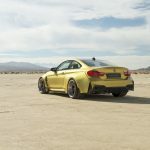 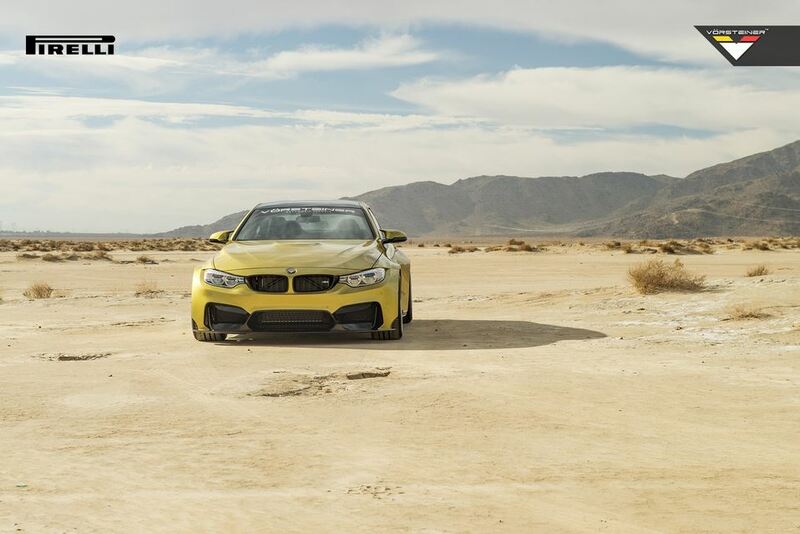 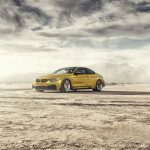 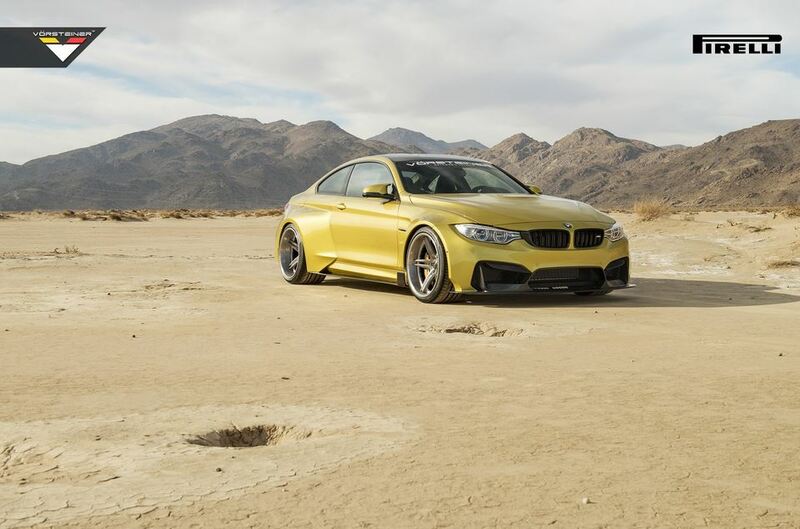 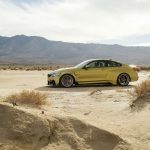 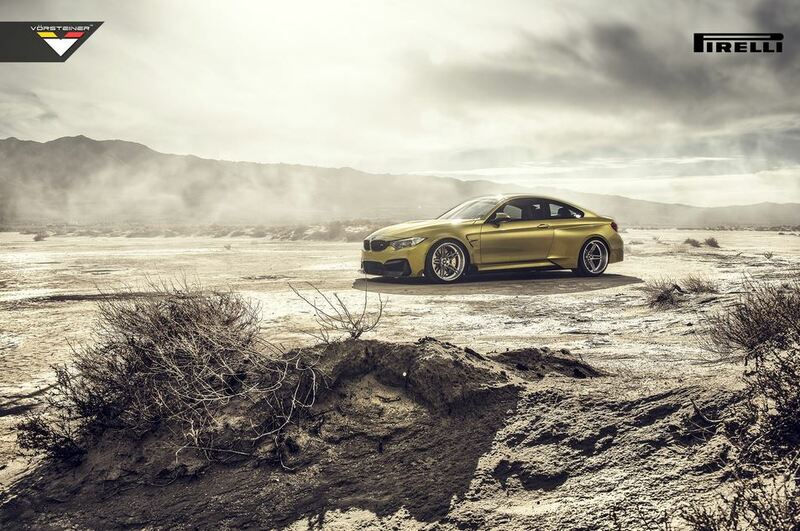 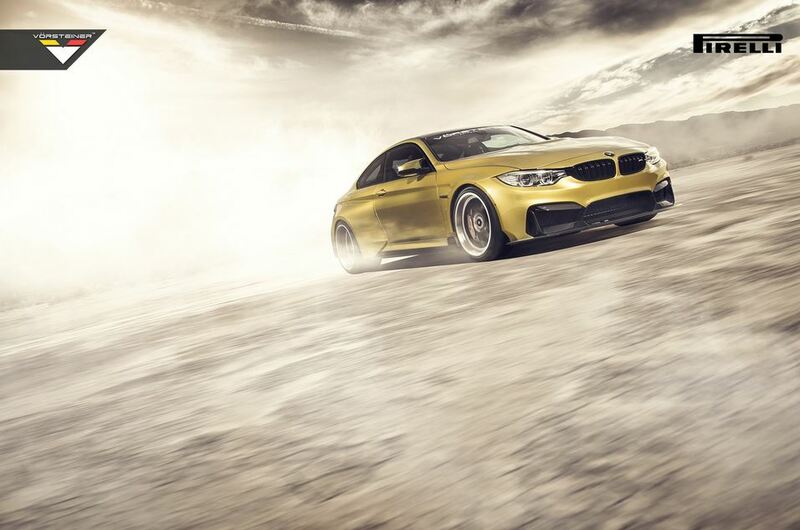 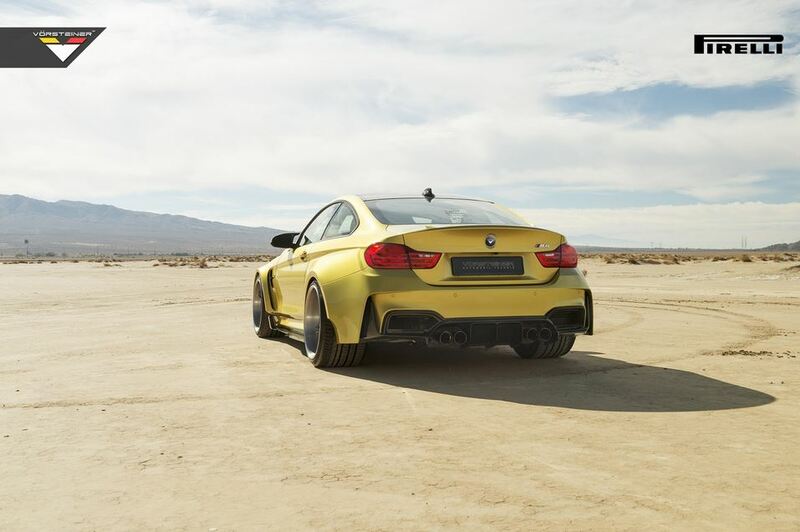 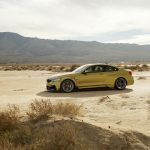 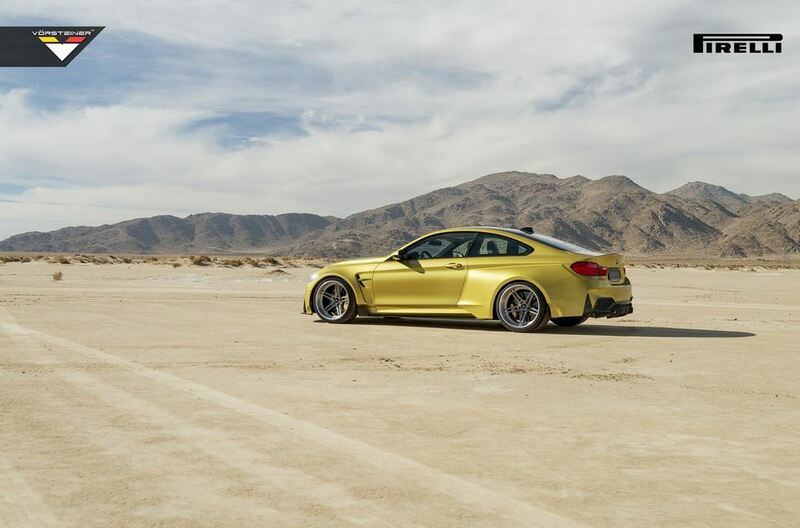 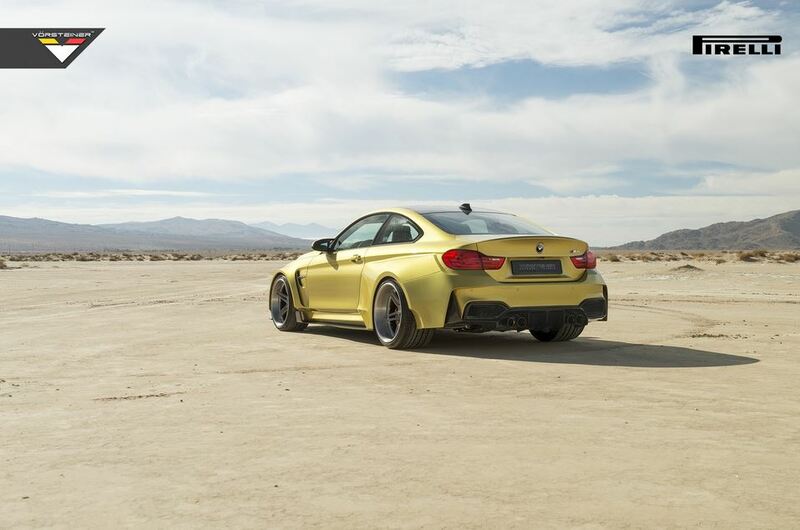 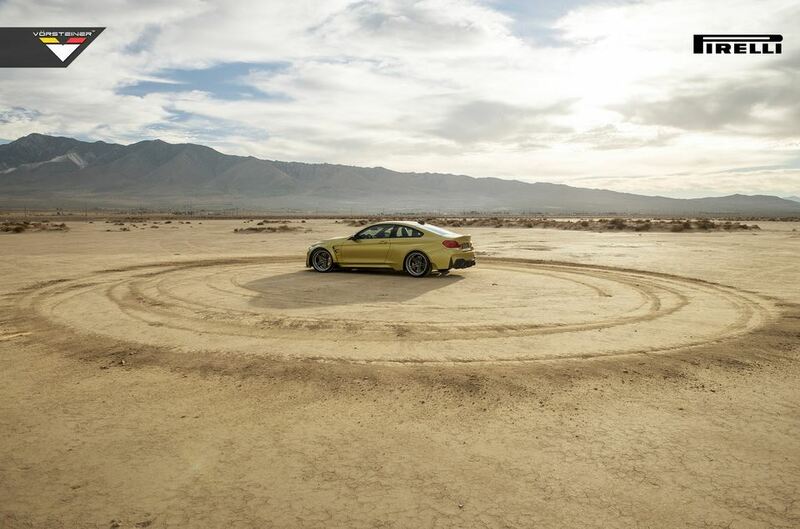 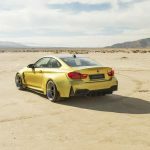 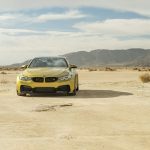 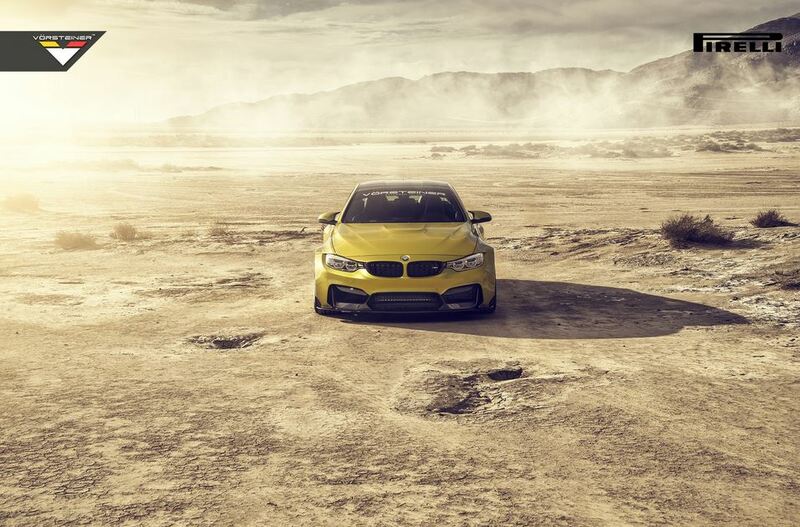 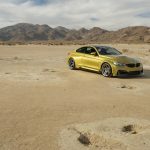 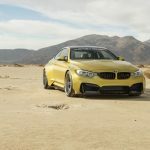 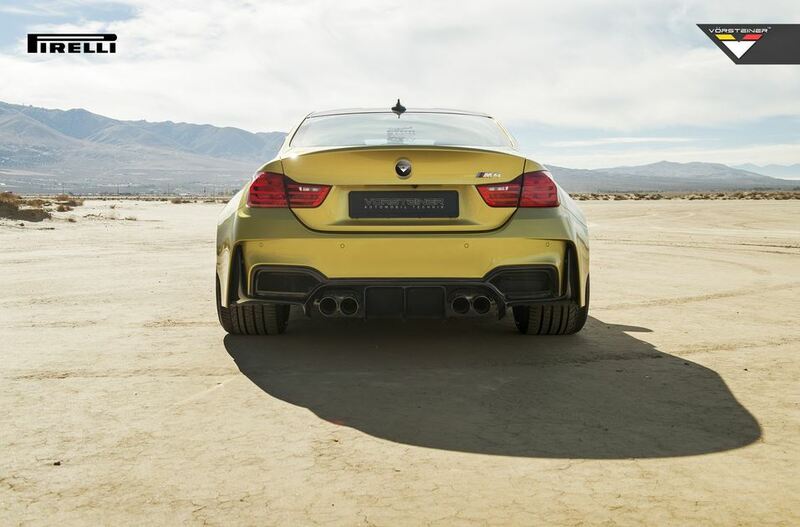 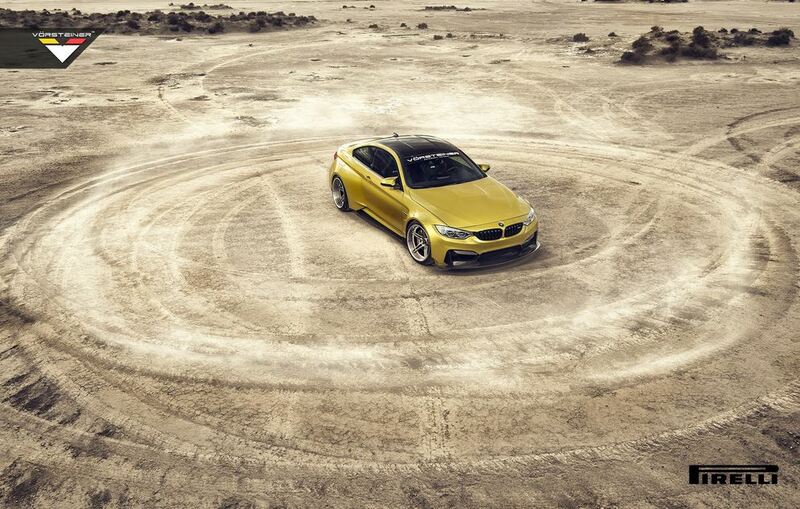 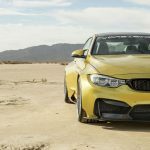 In plainest terms, the BMW M4 equipped with Vorsteiner’s kit is better at directing airflow around the car. 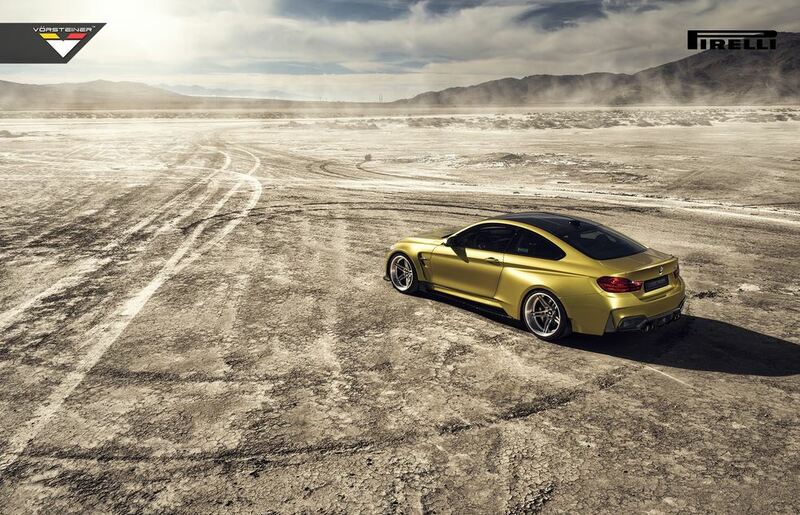 But enough talking about it and just take a look at the massive photo library provided by the tuner.